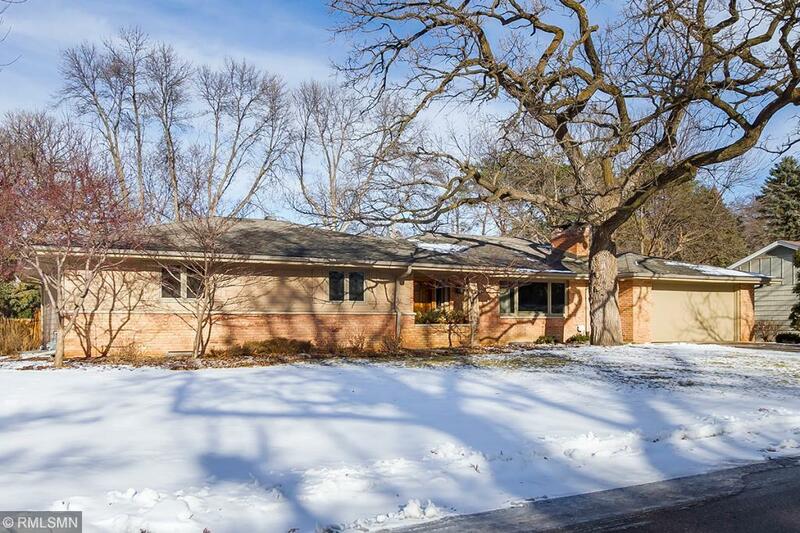 Quality defines this main floor living rambler in Highwood N'hood. 4BDs on main plus recently added private guest bedroom/office and 3/4 bath. Large open kitchen and family room with French doors leading to deck and fenced backyard. Level lot-.40 acre. 2 Full and 2 3/4 baths. Generous laundry on main with work space, cabinetry & extra freezer. Pristine LL family room with game area, 3/4 bath, FP and over sized unfinished storage space you won't believe.